Journey to an island where only a love of waves and thrills are required. 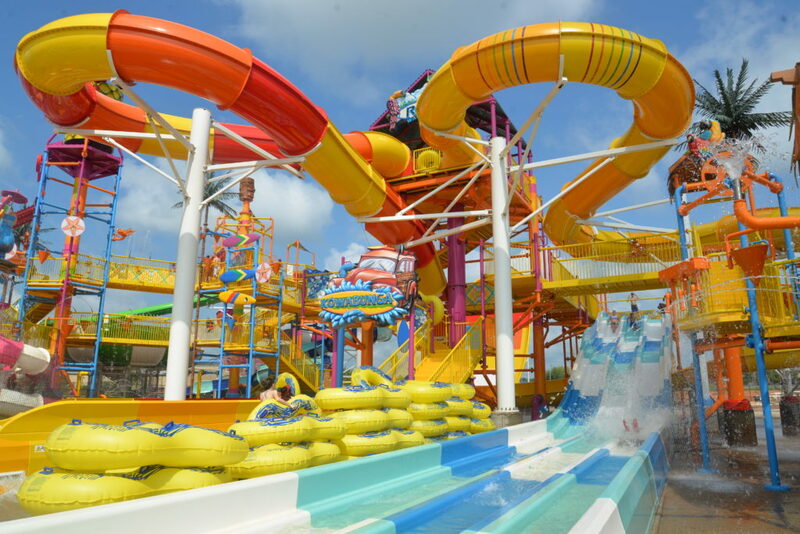 Explore one of the largest water playgrounds in the World with 10 water slides and fun features like water sprays and a massive pineapple bucket that drops gallons of water to cool off those below. 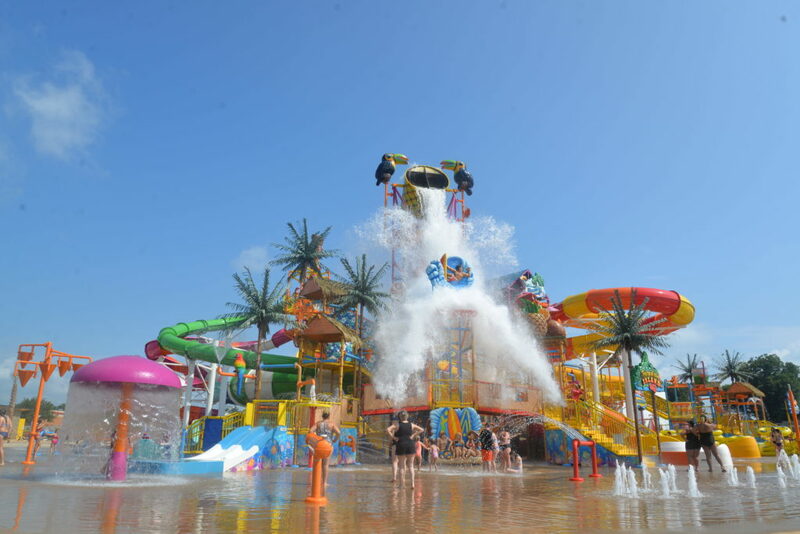 This featured attraction in Rigby’s Water World is more than just an island, it’s a thrill seeker’s paradise.